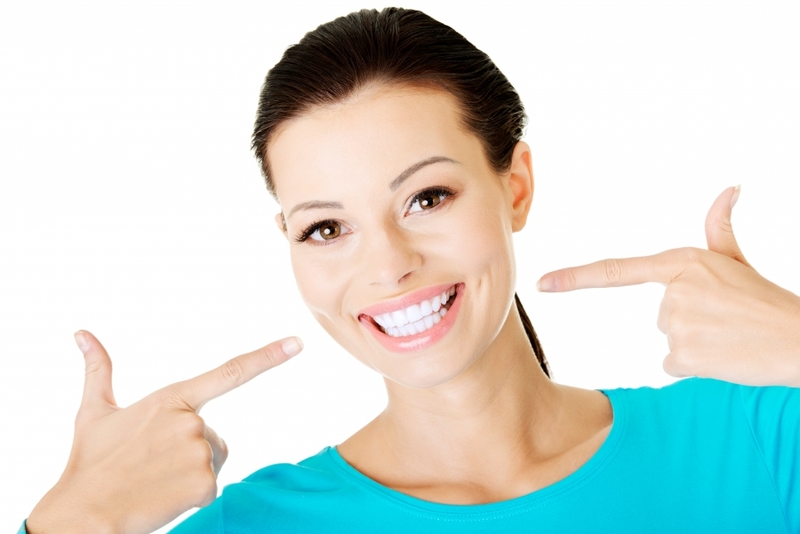 Dental Care: Do You Have A Healthy Mouth? If we’ve said it once, we’re said it a million times – a healthy mouth is a sign of a healthy body. That is why it is imperative that our patients know precisely what they have to do to have the cleanest and healthiest mouth possible. Below are just a few things your dentist at Corsi Dental Associates will look for when you come in for a cleaning that will signify that you do have a healthy mouth. When you look closely at your gums, you should notice two very important things if they are healthy. The first thing you will notice is that your gums are pink, not red, white or any other color for that matter. Secondly, your gums should be firm to the touch and not sensitive, tender or swollen. Additionally, teeth should sit firmly in the gums and not feel loose at all. Gums should sit flush with the teeth and there should not be any pockets or places that the gum looks as though it is receding from the tooth. Part of your dental exam will include a portion in which your dentist will check the strength of your teeth, as well as the overall condition they are in. Conditions like teeth grinding or clenching, also known as bruxism, can severely wear down your teeth. 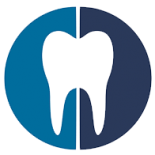 Therefore your dentist will take a thorough look at your teeth individually to determine if there is any damage or decomposition that has occurred since your last visit. When your mouth is healthy, you don’t have to worry about having pleasant smelling breath, as that will happen naturally with a good oral care routine. Food particles and bacteria that remain in your mouth for an extended amount of time because you are not consistently brushing and flossing will contribute to bad breath. Your dentist will also look at the placement of your teeth and how they fit together to ensure you will not be experiencing any oral health issues because of spacing in the future. Certain positioning of teeth like crowding can impact chewing and normal digestion. If you want to know what the status of your oral health is, and whether or not you need to enhance the amount of oral care you are completing on a daily basis, contact Corsi Dental Associates today! We can get you into our office for an annual exam in no time!